127 Votes - 54% Liked it. 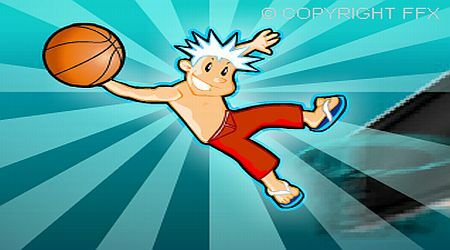 Attempt the most unbelievable dunks with the help of your girl buddy and a sturdy trampoline. 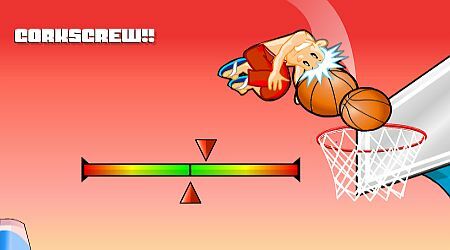 Use the Space bar several times to select a dunk, aim, pass, catch, and dunk!